Ken Marsh has been a Price of Business Show (CNN AM 650) Contributor for Business Networking for the past 8 years. He is an authority on this subject and author of the 3 Fearless Networking books. Ken is our most prolific author. He has authored over 300 articles on business networking and networking for jobs for our online Price of Business.com newsletter at He is known as the guru of business networking by our listeners and readers. 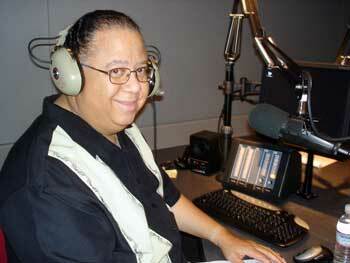 Kevin Price, Host, Price of Business Show (longest running business radio show in Houston, Tx.